These pieces are so great!! 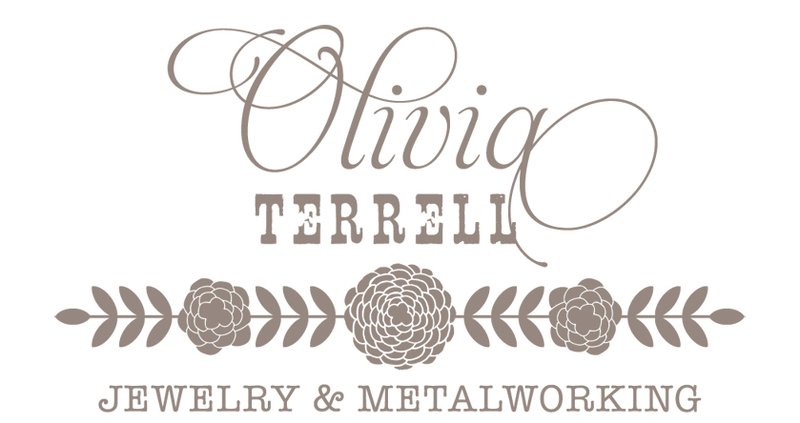 I've heard of Olivia's jewelery for a while now, here in Nashville, and it just makes me so excited to see it on your site! Love it all and love Caroline Brewer Styling! And I can't wait to see you turn all of Nashville fashionable!! Beautiful Necklace! I love all of her work. She is so talented! Very impressed Olivia!!! Cant wait to come to see more! 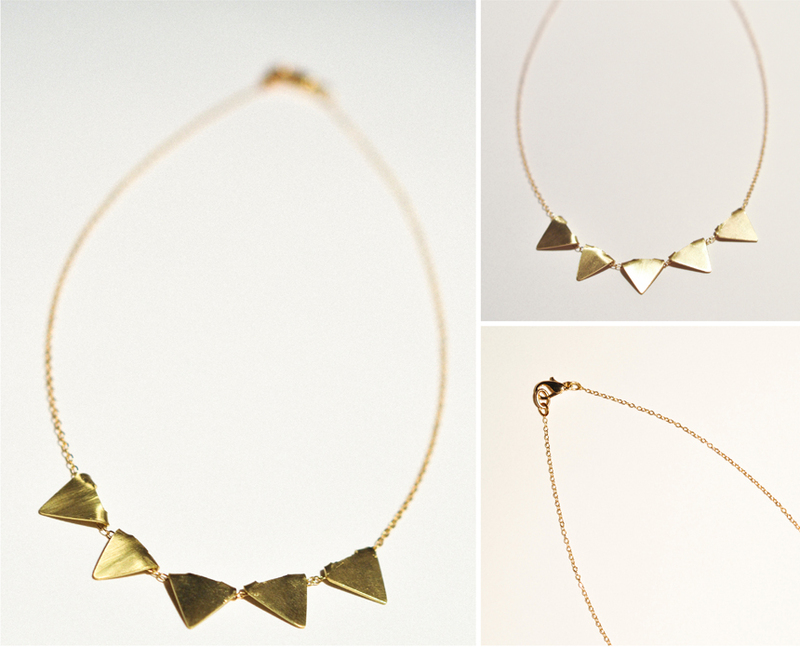 Loving this necklace and loving this blog! I can't tell which is more beautiful, the designer or the jewelry! Email for the above comment is eccook1@gmail.com! YAY!!!!! this is sooo fun! Proud of a first giveaway! LOVE Olivia's Jewelry! GO GiRLS. Spring is coming soon and her beautiful jewelry would be fantastic for the new season. Thank you! Lucky to have stumbled upon your website via Leah Hand. You are so very talented. Love the necklace! I love this post and the Olivia Terrell photo shoot, everything is so beautiful! Ya'll did an amazing job with the shoot!! I am soo proud of you! The photo shoot was beautiful, Caroline! Hope y'all are having a good week! Lovely! Olivia is so very talented. Looks great!! Such a fun giveaway! Caroline, you do incredible work and Olivia's jewelry is awesome. I love that necklace and love all of the photos from her shoot! SUCH a fan! Olivia is so incredibly talented! Her work continues to blow me away. She captures so much whimsy and beauty in each of her pieces. You go girl! Love the pendant necklace! Great stuff. In love with the necklace..and everything else, as well! love the jewelry. can't wait to own some! You are incredible Olivia!! I am so in love with the one Jojy has been wearing. What a gift! I love all of it! Especially the engagement ring with the pearl! Beautiful! Olivia you are a very talented designer. I love the photography and the details in the styling! i'm so excited for you and love seeing all the outfits you get to put together for so many different people. your gifted, and this necklace is FABULOUS! Caroline, You have such an eye and the ability to carry out your creative ideas. I wore one of Olivia's necklaces last night; glad you two have collaborated! As the m.o.a. (mother of the artist), please don't include me in Monday's give-away. Love her work! Especially the stacked rings!! Can't wait for her Etsy store to open! What a talented and beautiful daughter-in-law I have! yay olivia! love remembering all your crazy art classes (giant wire monsters) and the beads that continuously rolled around our bedroom floor. you keep getting better and better at jewry makin'! Caroline, Oh how I love your blog! Olivia's necklace is beautiful... please be mine! How exciting Cares! And Olivia makes such beautiful pieces! and your shoot is so natural and engaging! i am so glad to know about this designer! her pieces are incredible and i hope to purchase something of hers in the near future. thanks for sharing!